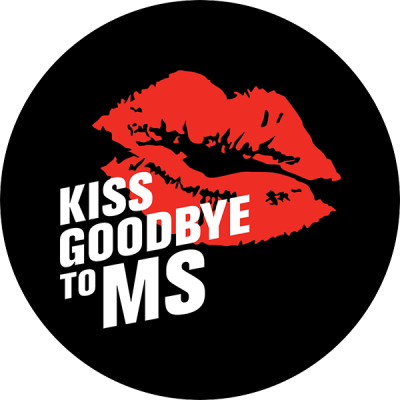 Friends, I’m taking part in the 2019 Kiss Goodbye to MS fundraiser - The May 50K. I probably walk about 50K per month already, so for The May 50K Challenge I am going to up it by another 50K and see if I can crack 100! There are over 25,600 Australians living with MS and I need your help to leave MS where it belongs, behind us. Research is the key to changing the future of MS so I’m leaving my limits behind on The May 50K challenge to help change lives. Come along and enjoy this class and make a donation to support my challenge. Thank you so much!